Creating new space with concrete. 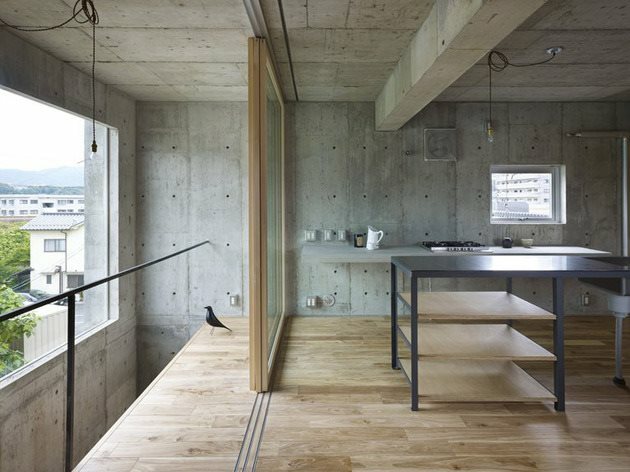 I think we can agree that a little concrete works perfectly in an interior. But how would you like that if it was literally ALL over the place?